You need authority if you stand behind a bar. So Sam Martin decided to grow a beard to look older than he was - with success. Soon, however, he discovered that styling is not enough. A beard has to be cared about in any way. 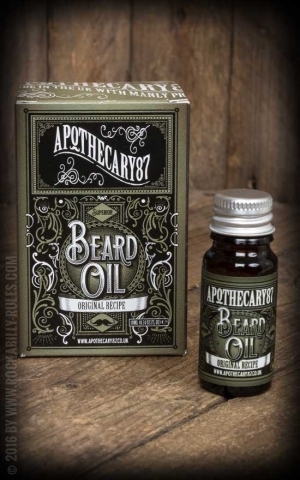 That's why Sam Martin started creating his own beard oil. After a while he was producing it not only for himself but also for his friends. 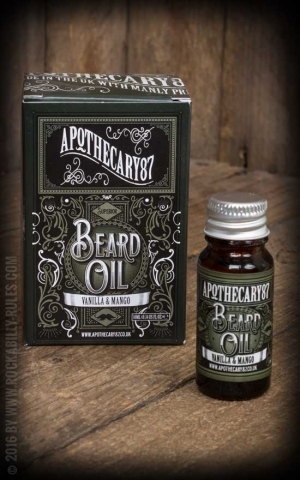 That was the beginning of Apothecary 87. 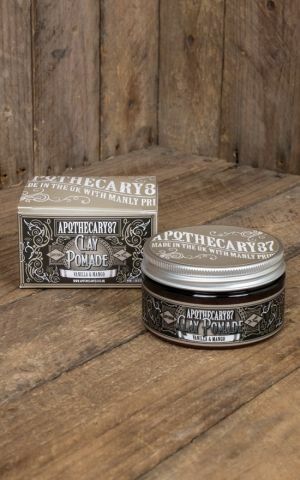 The name Apothecary 87 is a reminiscence of Sam's granddad who died at the age of 87 and Sam's birth year 1987. 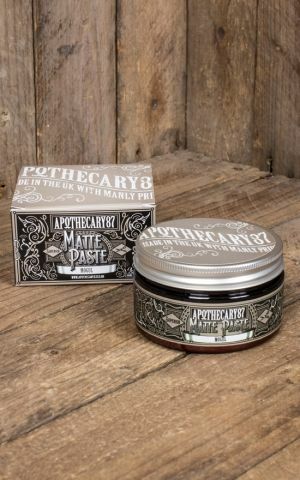 Today the brand offers men from all over the world a broad range of products for beard care and styling, inspired by the era of the prohibition in the 1920s. 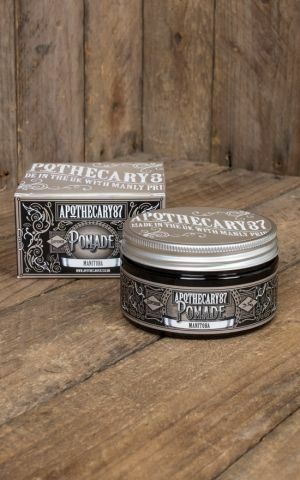 Besides beard oil, beard balm and Co. Apothecary 87 produces pomade for a convincing hairstyling. 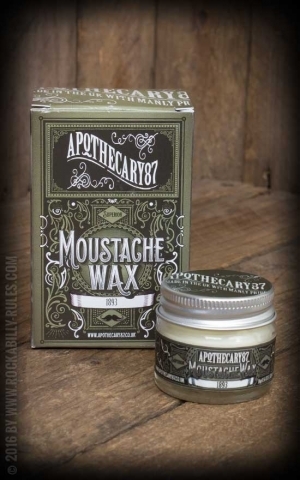 No matter what product you choose, the emphasis is on masculine fragrances and a good result. Check it out, yourself. 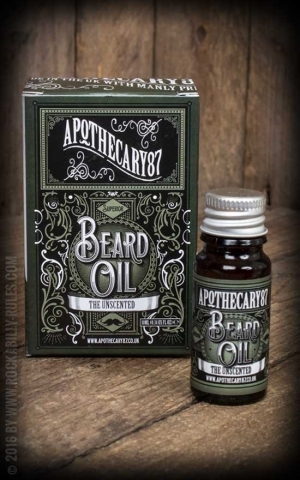 Beard and men care by Apothecary 87 is now available in our shop.